Your opportunity to raise some money for your Parish Community with no extra effort. 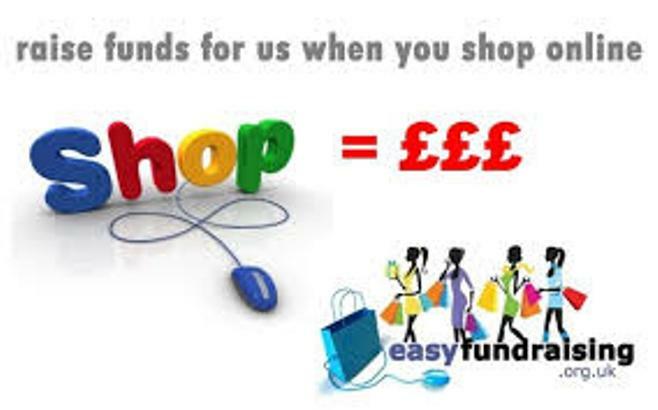 Easyfundraising helps community groups, and other good causes to raise money when their supporters shop online. So far Cumwhitton has raised over £700 for the local community using this site. It works in a similar way to many other loyalty shopping sites, but instead of earning points when you shop, you raise a donation for the community instead. It’s as simple as that! You can shop with over 2,000 well known stores including M&S, Argos, Debenhams, Vodaphone and many others, each will donate up to 15% of what you spend. For example, John Lewis will donate 1%, Amazon 1.5%, The Body Shop 6%, some insurance retailers will even donate up to £30 simply for taking out a policy with them! The great thing is it won’t cost you any more, plus they’ve got lots of voucher codes and special discounts so you can actually save money while you help your community. The service is totally free. It’s very simple – once you’ve registered, simply shop with one of the retailers, the system then makes a note of your purchase, you generate cashback from the retailer, and that donation is passed on, on your behalf, to your chosen cause. That’s it! 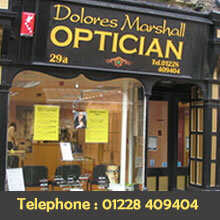 No hassle for you, they do all the hard work while you shop as you normally would. It’s really easy to get started, it’s not called easyfundraising for nothing! 2. Click on ‘Find a cause’ and type in Cumwhitton Parish Community Project. 3. Fill out the quick form to register your details. 4. Find the retailer you want to shop with. 5. Click to visit the retailer, then shop as you normally would. 6. Your donation will be shown in your easyfundraising account within 30 days.